Rooted in Nagpur(India), the company is providing qualitative products and that too at the most reasonable prices. As a trusted name, we make use of only premium packaging material to pack the products in order to ensure their complete safety during transit. Moreover, our packaging experts strictly check the same. 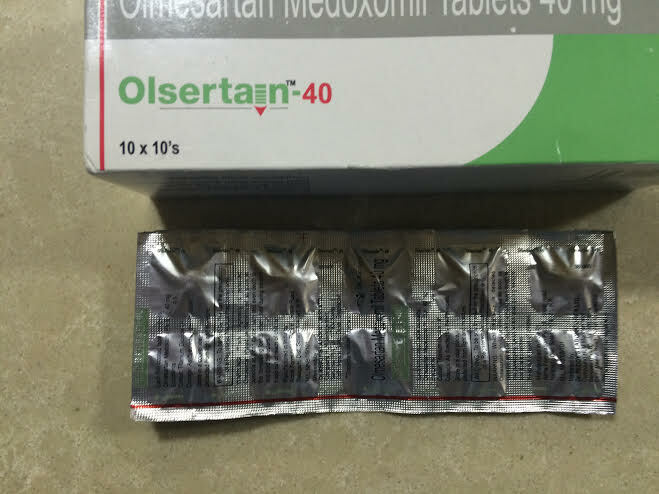 Olsertain-40 tablet relaxes the blood vessels, which lowers the blood pressure and also reduces the workload of the heart to make it more efficient.